Beak Trimming – the Facts! How free range is your free range egg? When is an Ex-bat not an Ex-bat? How to keep your hens warm and healthy. How to assess a hen that appears unwell. Click here for info on contacting the Smallholder Helpline. 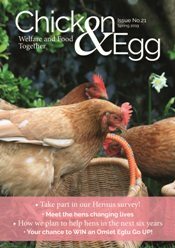 Profits from the sale of BHWT products go directly towards helping to fund the rehoming of thousands of hens each year. Thank you. If you would like to support BHWT please click here to make a donation online! Click here to view our range of BHWT products and help support us by ordering online! 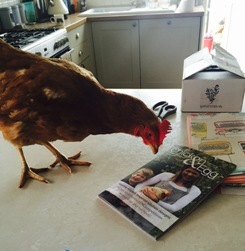 © 2019 British Hen Welfare Trust | Company Number 8057493 | Registered Charity Number 1147356. Copyright All rights reserved.